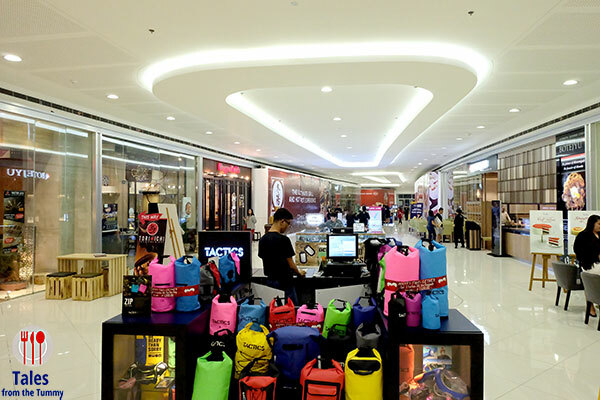 SM Mall of Asia recently fully opened the restaurant row at the North Wing. These are connected to the soon to open Galleon Museum (May, 2017) and offers multiple access points. Restaurants in the area feature different cuisines so you can either hop from one place to the next or try a different one every visit. 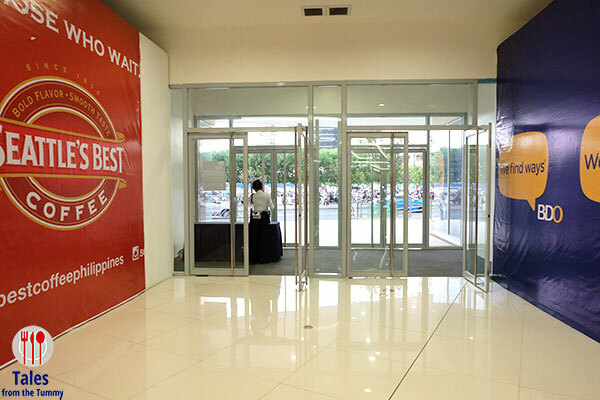 The first entrance is situated across the MOA concert grounds and will be the quickest way for us to reach it from Irene’s gym at Fitness First. There’s also a big BDO branch that will be opening so you can do your banking while in the area. The 2nd entrance is located beside the IMAX Theater and has been open for a few months already together with some of the restaurants. A 3rd entrance will be accessed thru the Galleon Museum once it opens to the public. 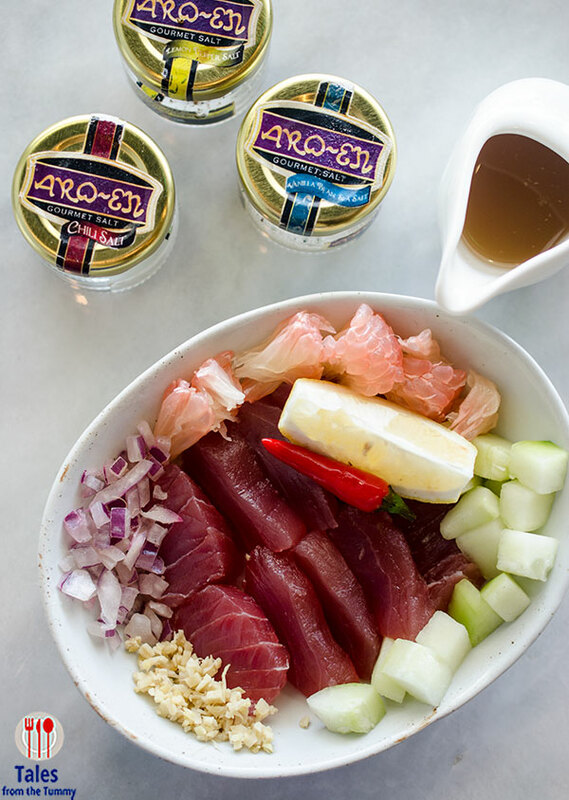 Filipino cuisine is well represented by Agos, classic dishes are prepared they way they used to be. 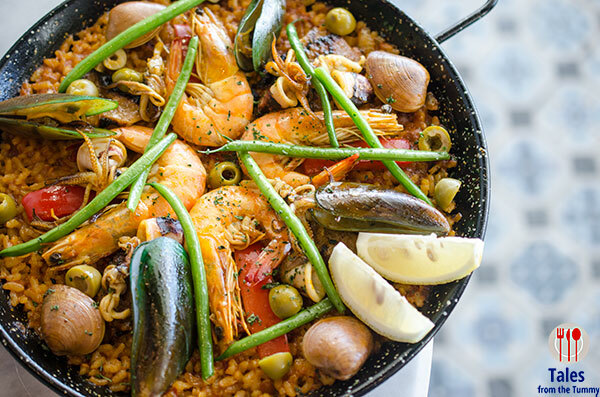 Make sure to try their Kilawin with artisan salts and Filipino style paella. Mexican and Latin American cuisine can be had at Fiery Southwestern Flaming Grill. They have a wide range of tacos and burritos as well as grilled specials. 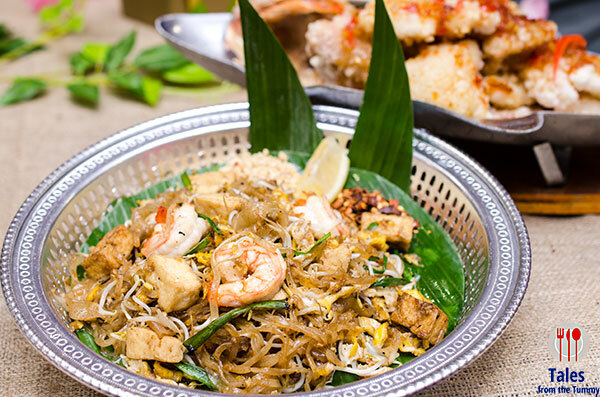 Craving for Thai then head on over to Basil for their legit Pad Thai and tasty Chicken with Cashews. 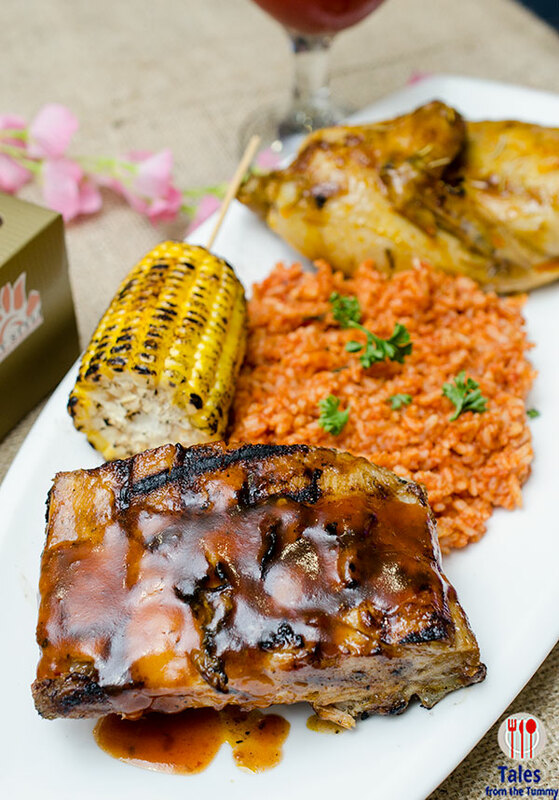 For American cuisine and meaty ribs, check out Morganfield’s for their humongous baked slabs. 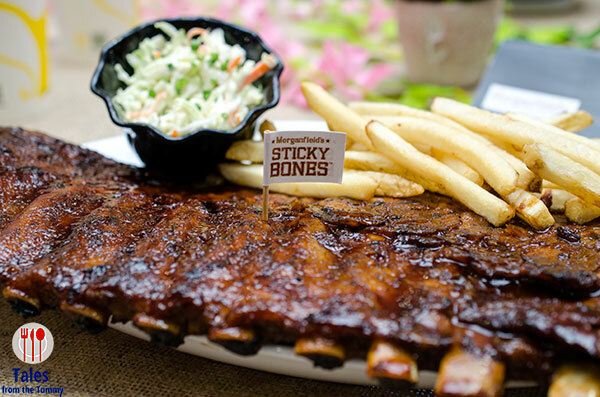 They’ve got classic hickory ribs as well as Asian spice, garlic and even inasal flavored. One of our favorite restaurants in Mall of Asia is Botejyu, an okonomiyaki specialist from Osaka. 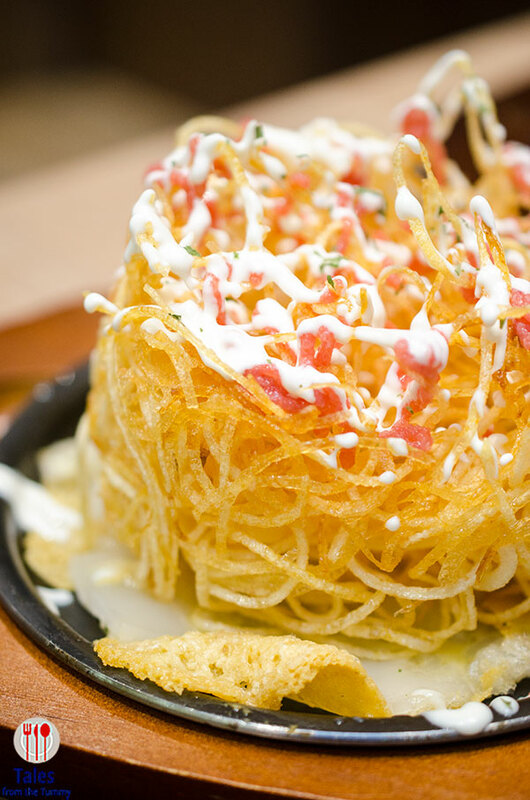 They also offer a wide range of Japanese dishes like takoyaki, tempura, rice meals and even wagyu steak. 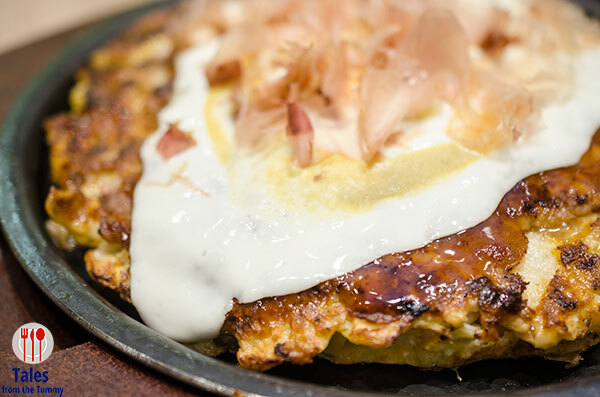 Okonomiyaki might be the thing that draws you in as you see them cook it through the open kitchen but you must try their amazing Mentaiko and Potato Mochiyaki, Gouda cheese and mochi with crispy potato and spicy menataiko on top. For quick meals, Tenya for complete meals in a bowl. 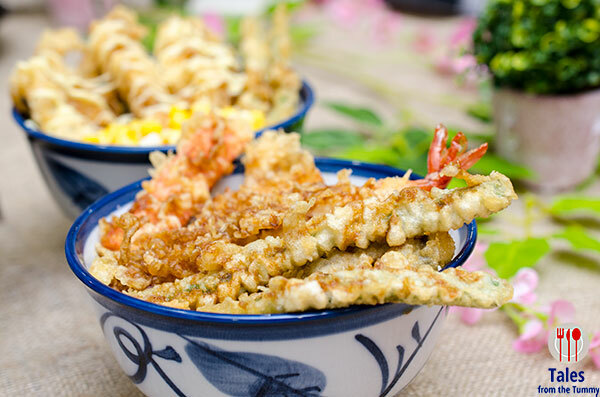 They specialize in tendon, tempura rice toppings finished off with their addicting tare sauce. 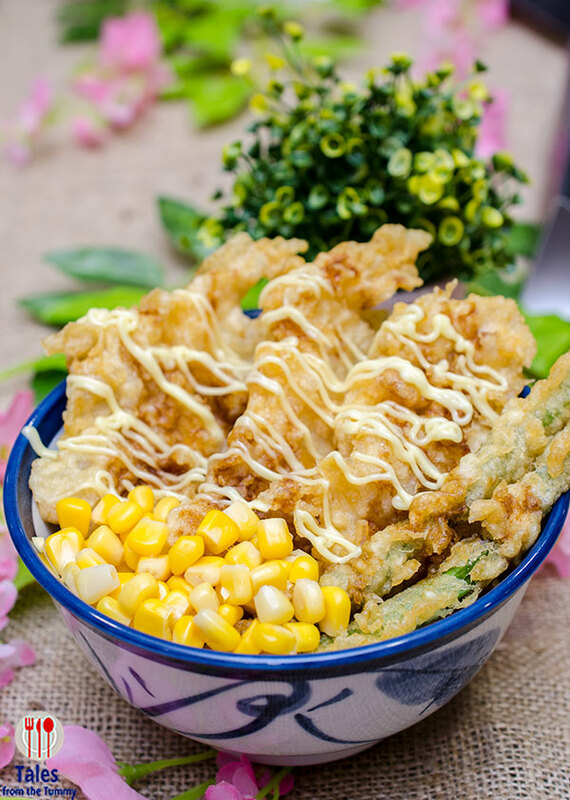 Want to give your tempura a different flavor explosion then try it with their new curry, yuzu and wasabi salts. 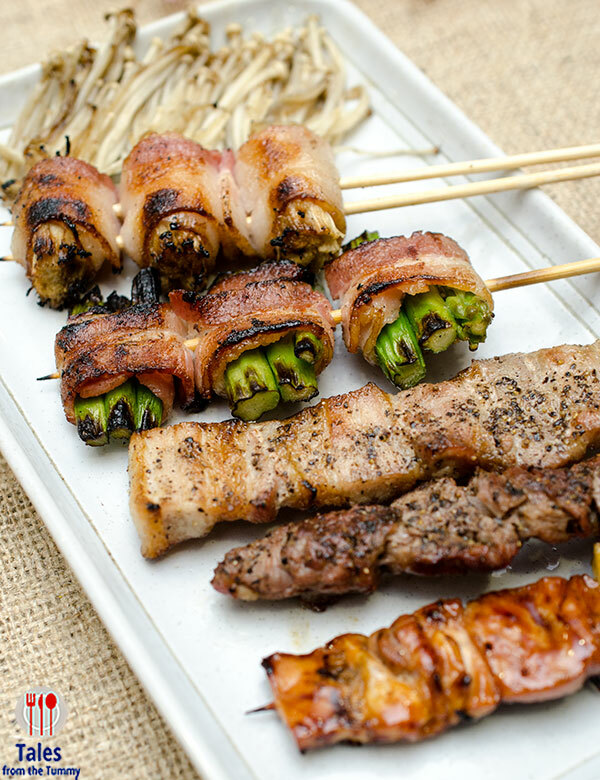 If yakitori is your thing then you should go to Tori Ichi. 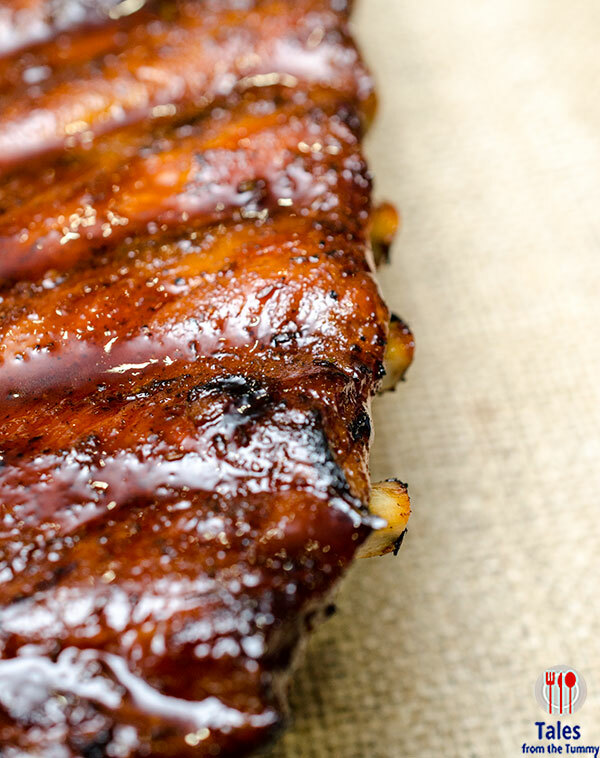 They got stick after smoky stick expertly grilled over binchotan (Japanese white charcoal). 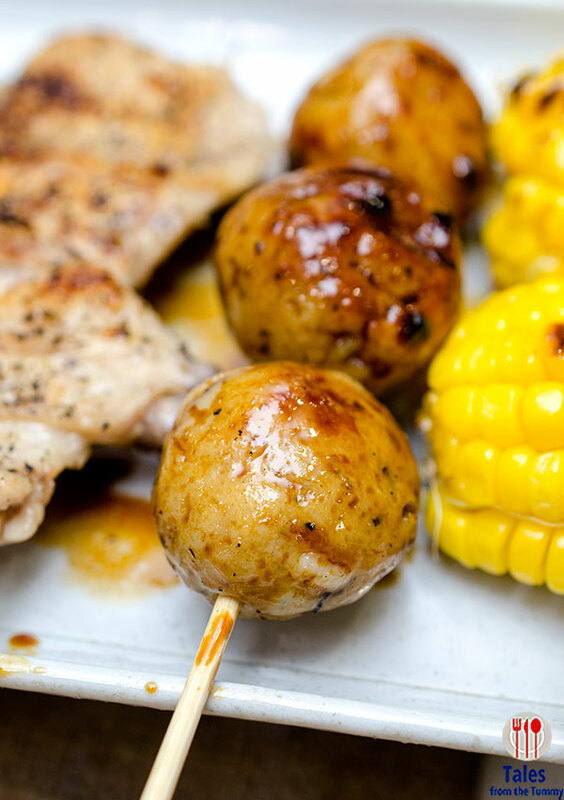 My favorites are the buta bara, the classic hasami (chicken with leeks) and tsukune (chicken meatballs), my all time favorite yakitori variant. I first tried TenRen’s Tea in Taipei and loved it so I’m happy they’ve finally come over to the Philippines. They are primarily a tea shop that also sells milk tea and soft serve ice cream so you are assured they know their stuff. 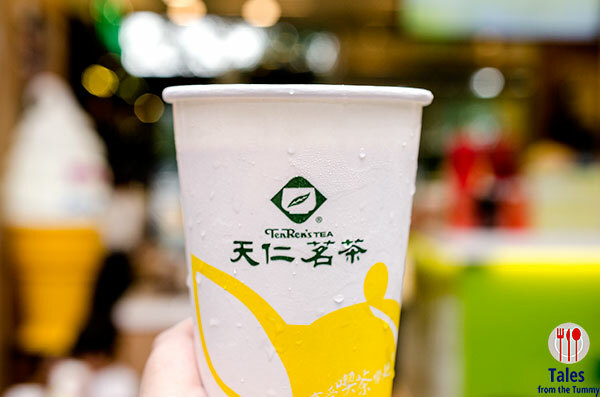 My favorite is the 913 Kings Oolong Milk Tea with 50% sugar, be sure to adjust your sugar preference higher as the tea is brewed much stronger than in other places. 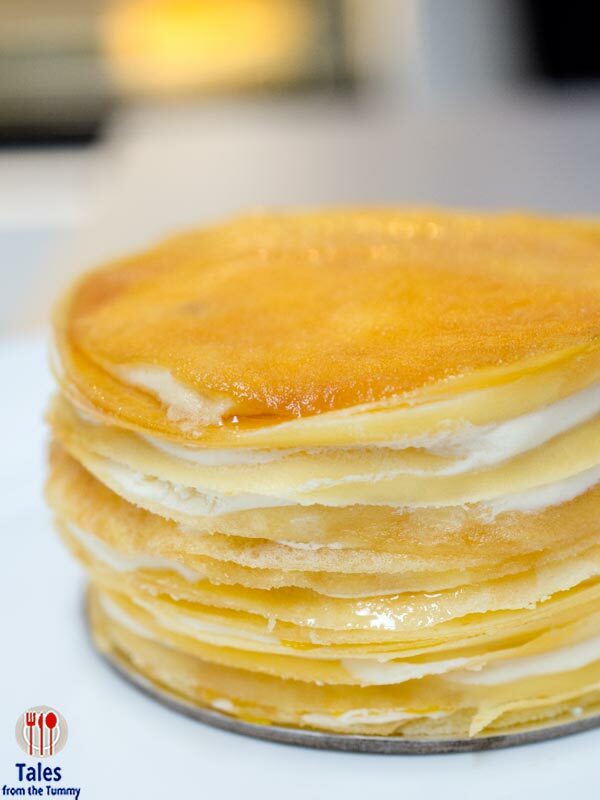 Finish off with dessert at Paper Moon, the home of mille crepe cake. They may have introduced a lot of new variants like coco pandan, ube, red velvet but my taste buds still love the classic. More dining outlets are going to be open like Tong Yang, Seattle’s Best and Tokyo Ice Cafe. A wide range of dining options means you can head there for lunch, snack, dinner or even drinks and there will be something for you. I’ve been there once but I’m in MOA more often. Can’t wait to go back to MOA to visit these restaurants soon.